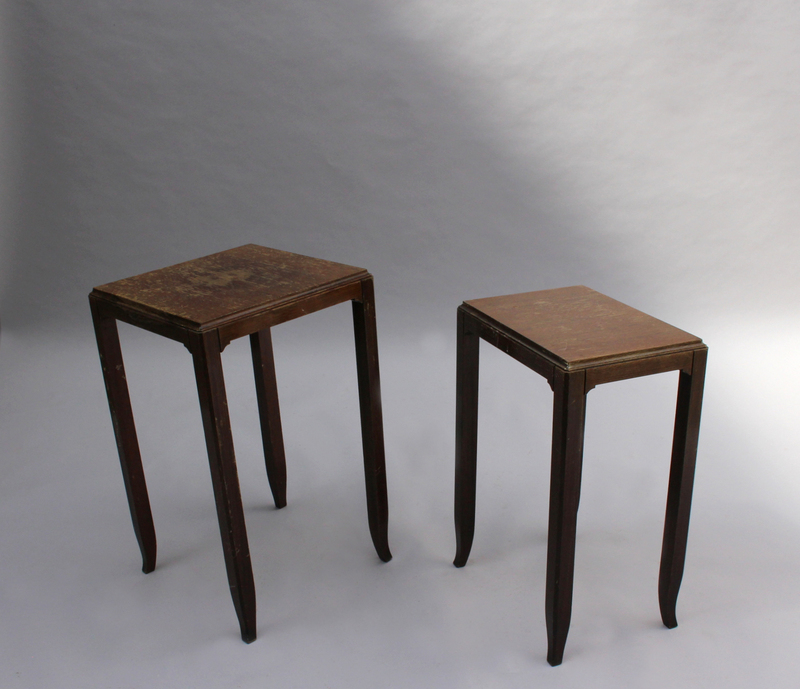 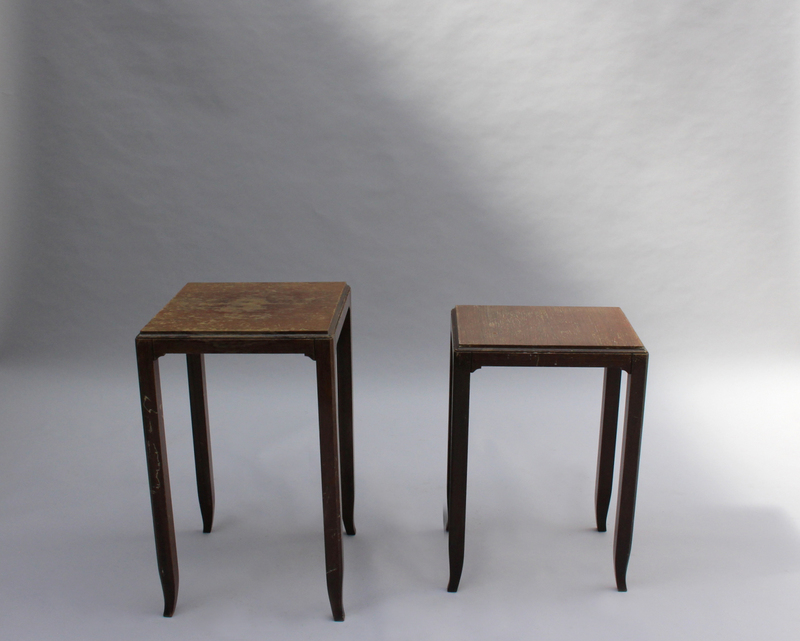 Two fine French Art Deco solid mahogany and rosewood veneered side tables by Jules Leleu. 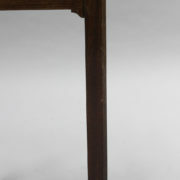 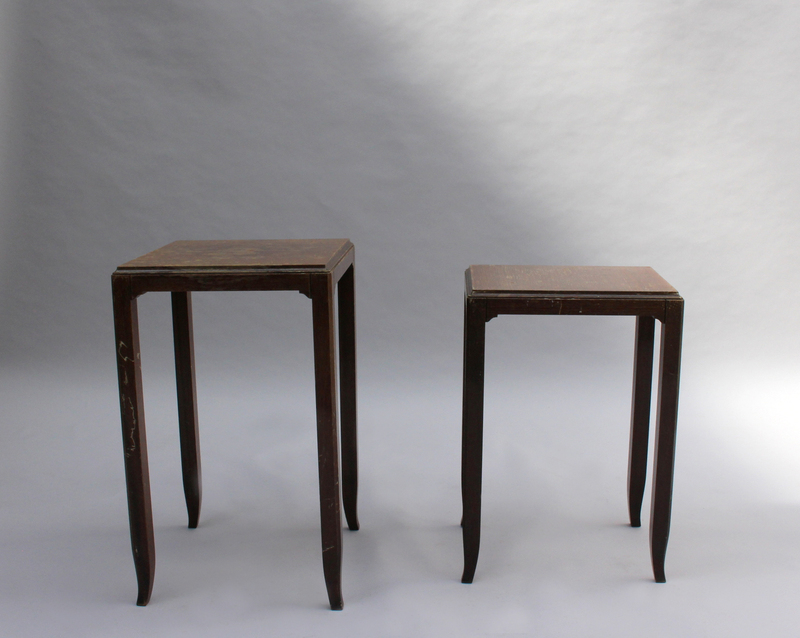 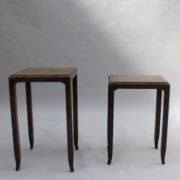 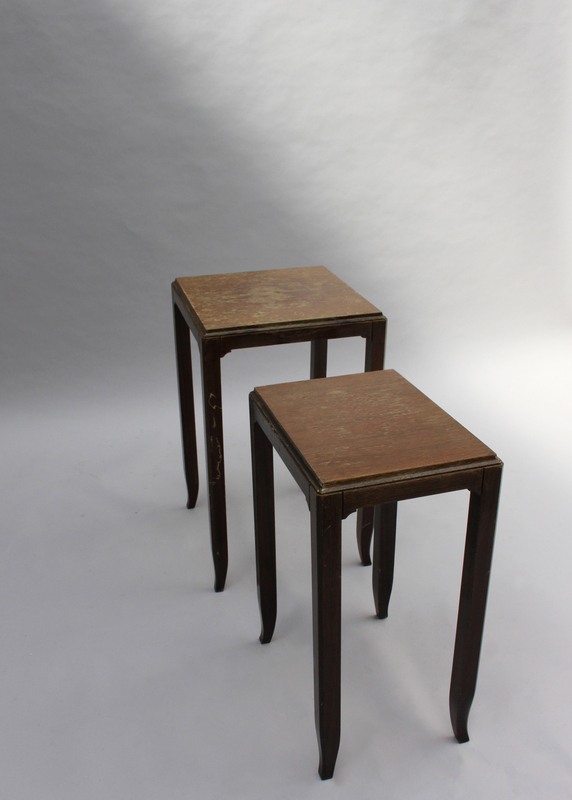 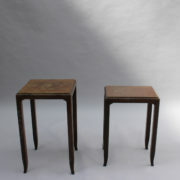 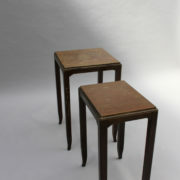 Two fine French Art Deco mahogany side tables by Jules Leleu. 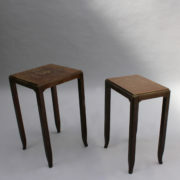 Good all original vintage condition, minor fading. 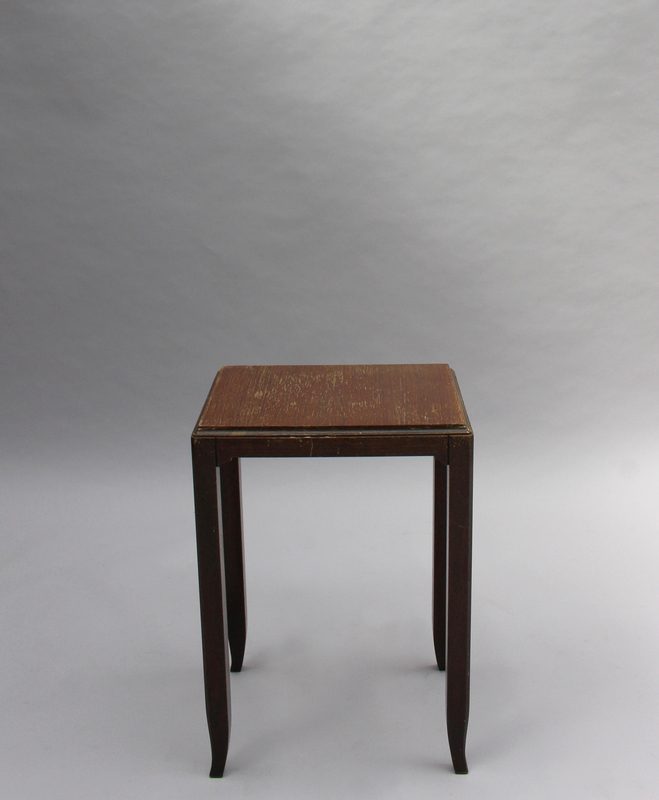 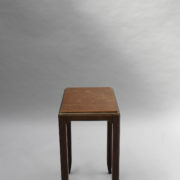 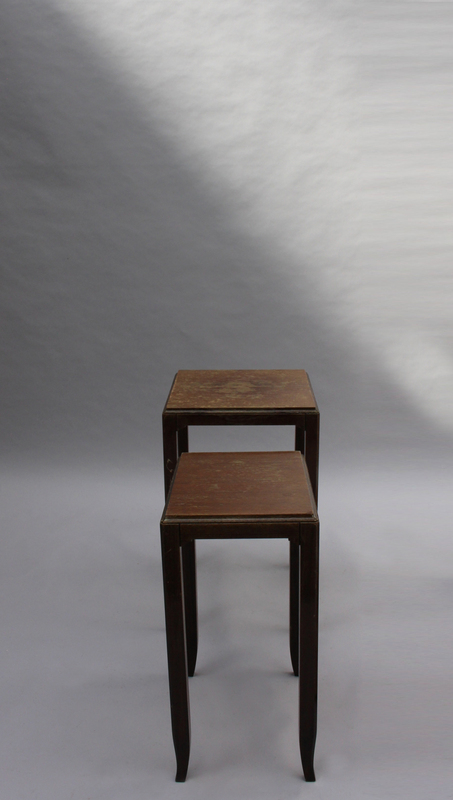 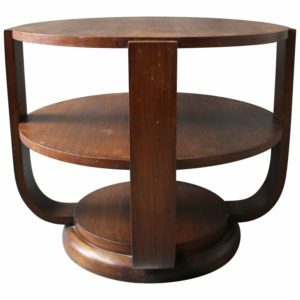 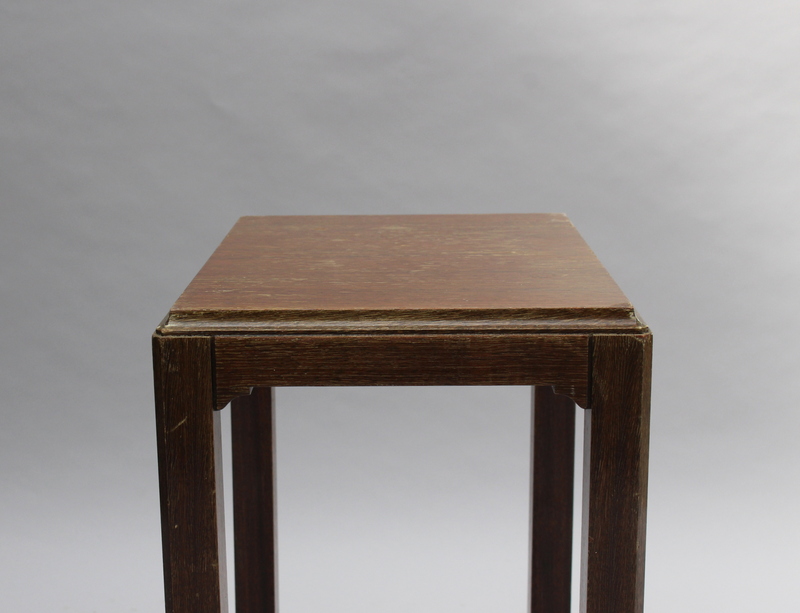 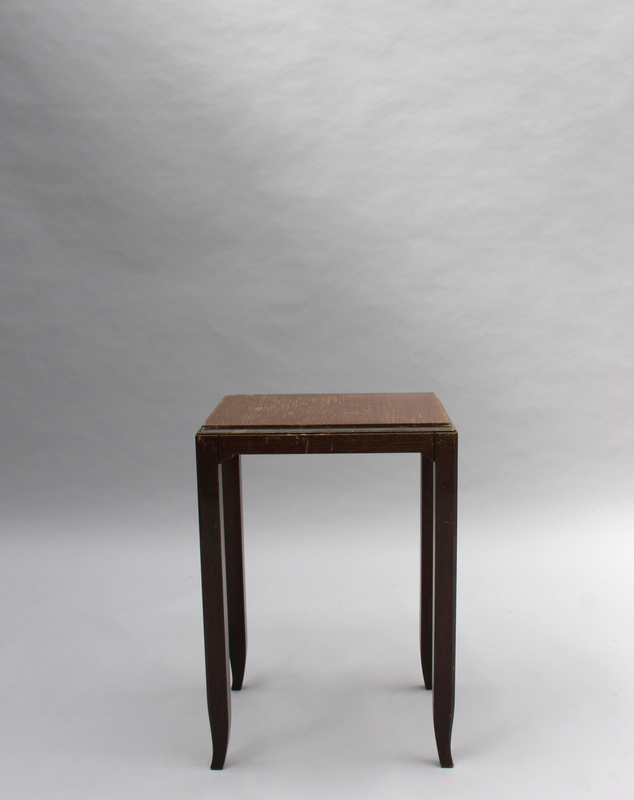 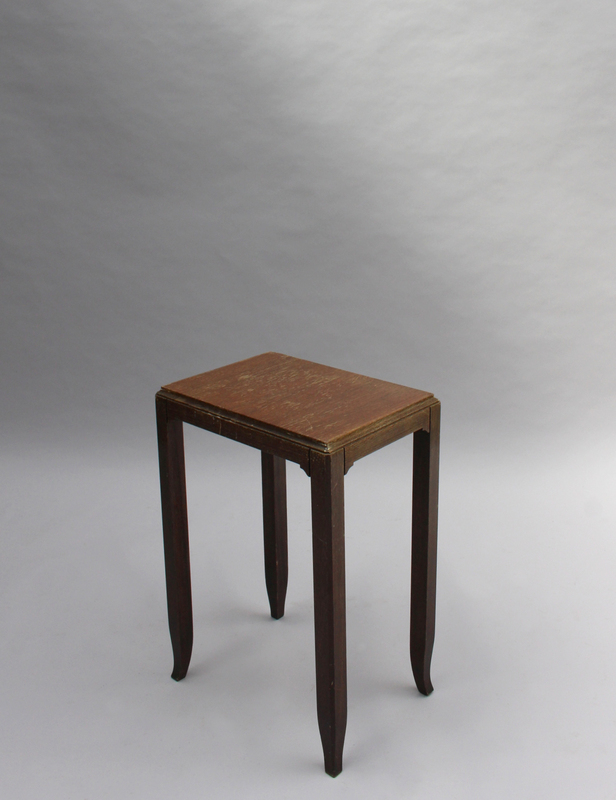 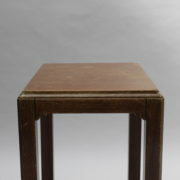 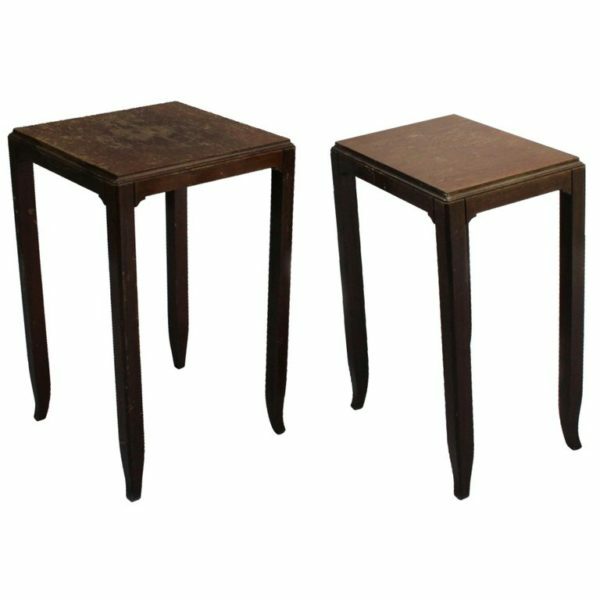 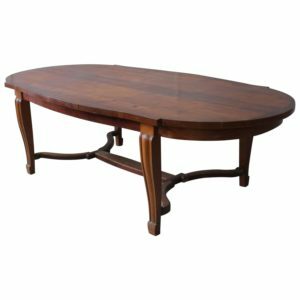 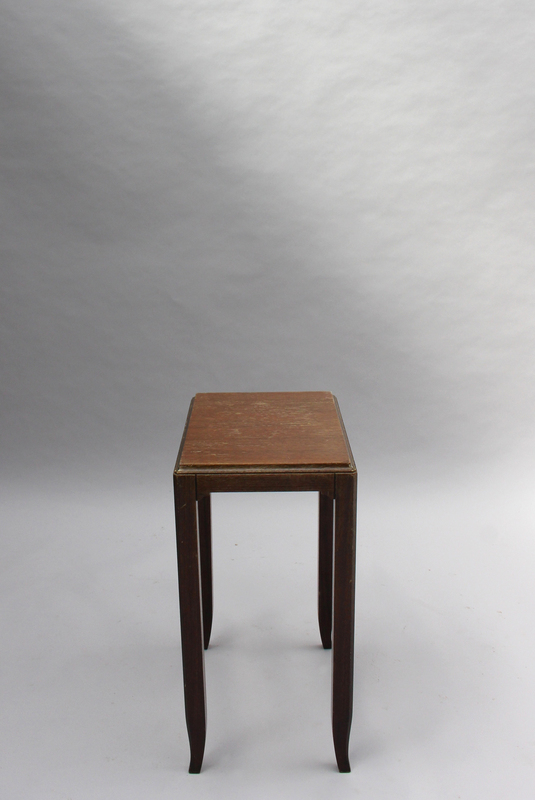 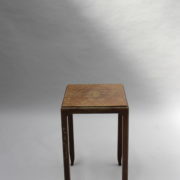 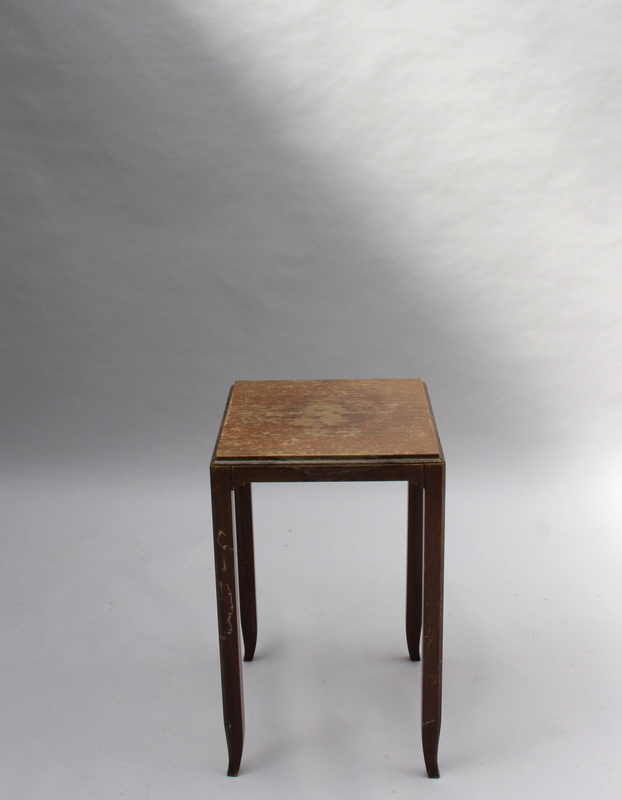 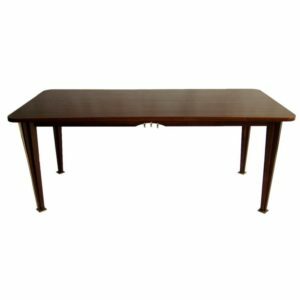 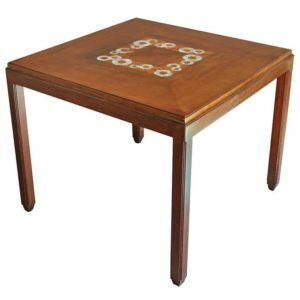 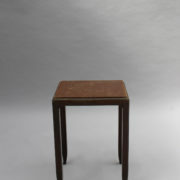 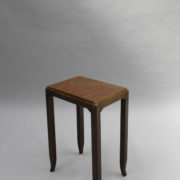 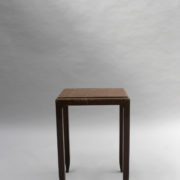 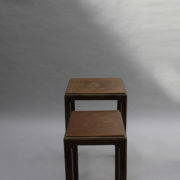 Soyez le premier à laisser votre avis sur “Two Fine French Art Deco Mahogany and Rosewood Side Tables by Jules Leleu” Annuler la réponse.